According to the Electrek, with the rise of autonomous driving and car networking technology, the risk of malicious attacks on cars increased. 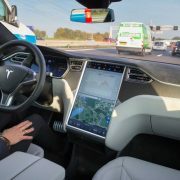 Tesla CEO Elon Musk believes that the company’s car safety software is the best solution, and he plans to open source car safety software to other automakers for a safer autopilot future. 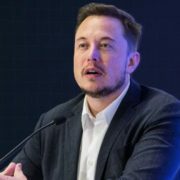 Musk has publicly expressed concern about hackers attacking car systems. He said that fully blocking ” hacking” is Tesla’s primary security task. At the DefCon Hacking Conference, Musk said Tesla plans to open source its security software to other automakers for free. At last year’s National Governors Association, Musk gave some interesting insights into Tesla’s safety work, especially when the car was driving autonomously. “I think one of the biggest problems with self-driving cars is that they are easy to become targets for large-scale attacks by hackers,” said Musk. He also said that Tesla has developed “exclusive encryption” for “multiple subsystems” in its car, and they are still developing something for the driver so that when the car in an autonomous state if there is an abnormal situation, the driver can override the permissions to fix it. Tesla and White Hat hackers (also known as white hats, are hackers who use their own hacking techniques to maintain fairness and justice in network relationships, test the performance of networks and systems to determine how strong they can withstand the intrusion) and security research. Both have a good relationship which benefits the Tesla; as the White hackers keep looking for vulnerability and reported them to Tesla, and Tesla has been able to quickly fix it through OTA wireless software updates. As early as 2016, the Chinese White Hat Hacking Group remotely cracked the Tesla Model S through a malicious WiFi hotspot. This is believed to be the first remote attack on Tesla cars. 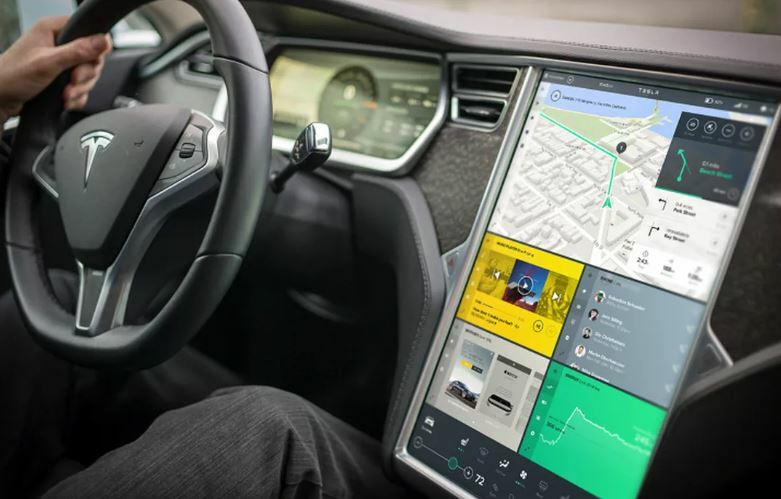 Once access is granted, hackers can upload their own software to control the vehicle, but Tesla adds a fix to the code signature to change the car software by adding an encryption key. Before the vulnerability was announced, hackers had reported the vulnerability to Tesla in advance, and the company quickly introduced an update to fix the vulnerability. As car networking becomes more common and more and more systems rely on computers, this situation is becoming more and more real. As we all know, Tesla open-source its technology in 2013 to accelerate the development of electric mobility. It’s unclear how much Tesla’s open source strategy effects on other manufacturers because we don’t know which car manufacturer ultimately uses Tesla’s patents. Tesla-inspired Chinese EV electric car startups to use their open source patent. In any case, these strategies are very important for the safety of autonomous vehicles. 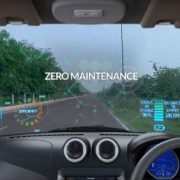 Open source software can also encourage security researchers to help cars become safer by finding new vulnerabilities. What does a Driverless car need to work and its benefits? 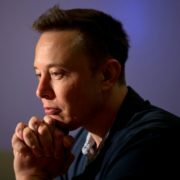 Why Elon Musk wants to take Tesla private?